One of the most popular e-signature service providers is DocuSign. It has many great features and has been serving the market for quite some time. Thus, making it one of the most widely used apps around the world for e-signatures. However, there are many cheaper versions of equally good e-signature service providers. We shall discuss the top 5 e-signature apps alternatives to DocuSign in the following article. Convenience is the USP of eSign+. 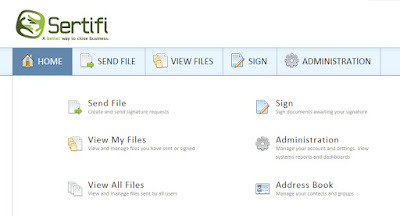 A very easy program allows easy upload of a document required to be signed. You can sign the document before sending a document or even after sending. You can either draw, type-in or upload a pre-made signature on eSign+. You can even drag drop the signature field wherever you need a signer to sign. This ultra-modern e-signature system will make all your financial transactions easy. This alternative allows you to sign important documents, contracts, agreements, and more from anywhere in the world. It helps you speed up your sales by making you closing procedures easy. If you wish to try something different for DocuSign then try using HelloSign. It has a very easy user interface that can be easily managed by a beginner. The coolest thing about this app is that you can assign which person will sign the document first and where before then next person required to sign can. It has plenty of templates that can be used repeatedly. DocHub is helps you create electronic signatures quickly. It is cheaper than DocuSign, allows you to edit text, and images in a document as well. It even allows you to add explanatory notes or add critical comments to your PDF documents. You can download it as a free Chrome extension and easily integrate it with Google Docs. 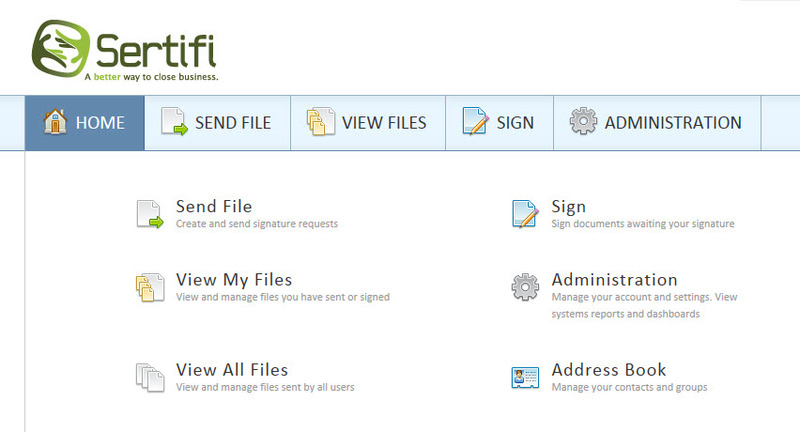 This profession e-signature tool has many features that makes e-signatures an easy affair. 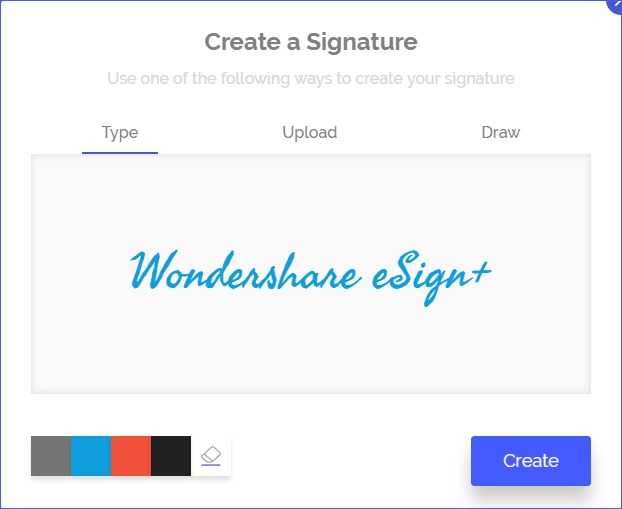 You can create e-signatures using curved fonts or even draw it on your own. If there is a pre-made signature on your computer, you can upload it on the site and place it in your document. These are the top 5 e-signature apps alternatives to DocuSign. These versions are cheaper than DocuSign and come with great features. You could even digital signature services such as try Adobe Sign, RightSignature, Signature Capture App, E-Lock, Secured Signing, etc. Compare their features and choose the one that suits your needs perfectly.